Our culture is at the center of everything we do. We're a team, family, and community that works hard and has fun doing it. We are committed to creating a transparent, collaborative, and fun culture that attracts people passionate about what we do and working with each other. We exceed our customers' expectations with meaningful experiences. We treat others the way we want to be treated and act with integrity and honesty. We hold ourselves accountable, and focus on results that inspire and have impact. We learn and share knowledge, we acknowledge mistakes and aren't afraid to take risks. Learn about what drives our team members and our company every single day. 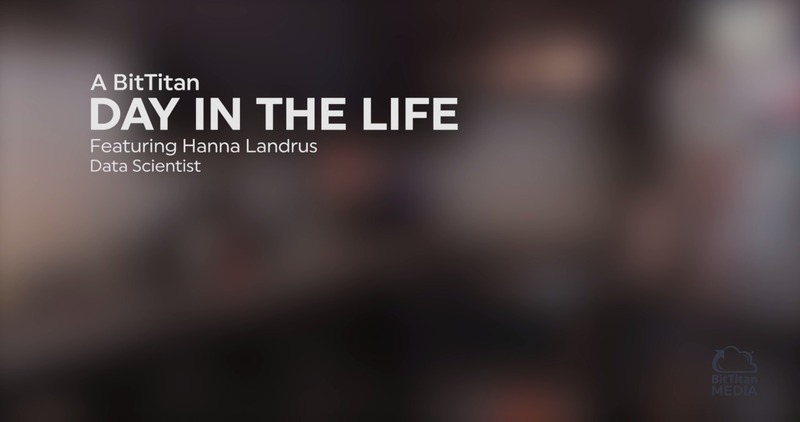 Meet Hanna, a high school lacrosse coach, role model, and data scientist. Meet Jason, a proud father and Lead Software Engineer at BitTitan. 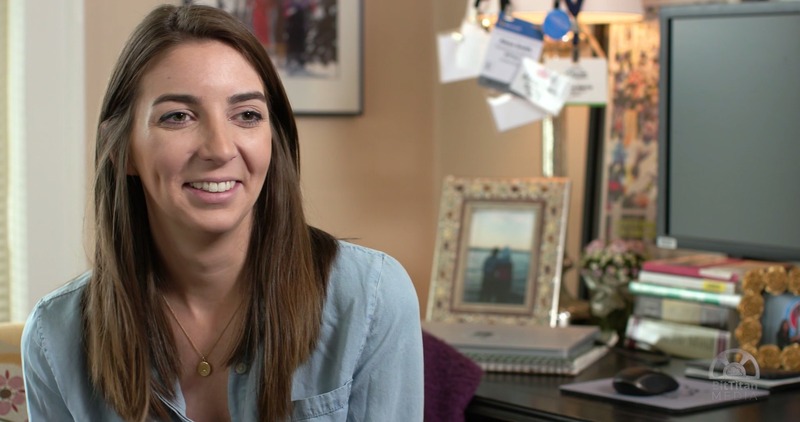 Meet Alexa, the face of what it means to work with BitTitan. You. Us. Let's Team Up.